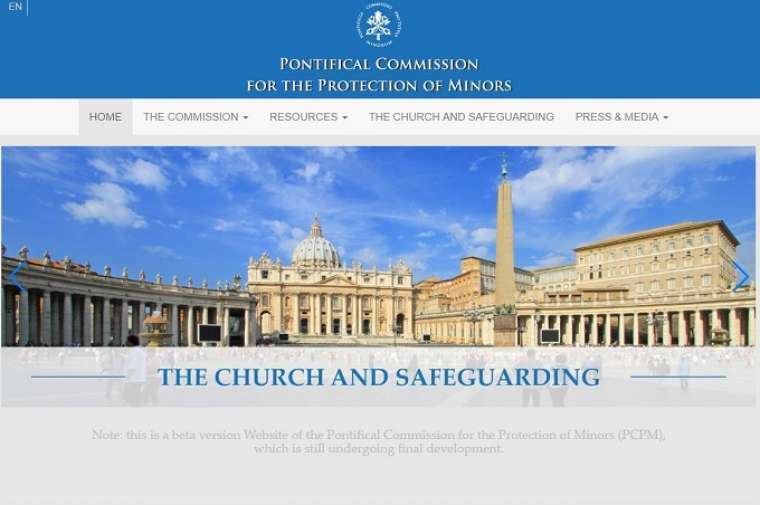 Catholic News World : #BreakingNews Pontifical Commission for Protection of Minors "...our starting point is to prevent abuses." #BreakingNews Pontifical Commission for Protection of Minors "...our starting point is to prevent abuses." At the conclusion of the 9th ordinary Plenary Assembly of the Pontifical Commission for the Protection of Minors, which took place in Rome from September 7 to 9, 2018, the following communiqué was released. The group that oversees Education and Formation outlined a series of future initiatives in formation seminars and conferences that are an essential part of promoting awareness of and responsibility for protection polices at a local level. The Commission presentation was well attended and warmly received and members are grateful to the Prefects of these Congregations, Cardinal Filoni and Cardinal Ouellet and their collaborators for those meetings and the consistent attention to this important aspect of our safeguarding mission. Over the course of the coming week the Commission will also have working meetings with the Congregation for the Doctrine of the Faith and with the Italian Bishops Conference CEI, to further collaborative efforts in the field of child protection. Marking the 30th Anniversary of the Convention on the Rights of the Child November 20, 2019 marks the 30th anniversary of the Convention on the Rights of the Child which is ratified by 196 State Parties including the Holy See. The Commission will proactively work with various stakeholders to seize this opportunity to raise awareness on the protection of children. The Pontifical Commission for the Protection of Minors was created by Pope Francis in March of 2014 to propose the most opportune initiatives for the protection of all minors and vulnerable adults and to promote local responsibility in the particular Churches.